When you think of great business leaders, who comes to mind? Maybe Henry Ford, Jeff Bezos, Elon Musk, or Steve Jobs? What were they good at? Slashing costs? Managing quarterly earnings-per-share guidance? 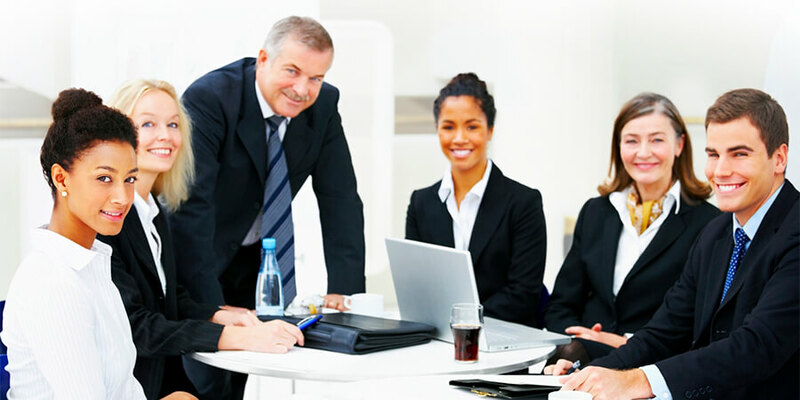 Running detailed financial review meetings? This isn’t what impressed you? Here’s the irony: Many business leaders behave differently than the business leaders they admire. Cynics might say the goal for many today is to “get mine and get out.” But I think most leaders would rather make a lasting difference, leaving a legacy of greatness. To do this, many need to recalibrate their mindset. The good news is you don’t have to take steps as radical as Bezos, Musk or Jobs to become a great leader. 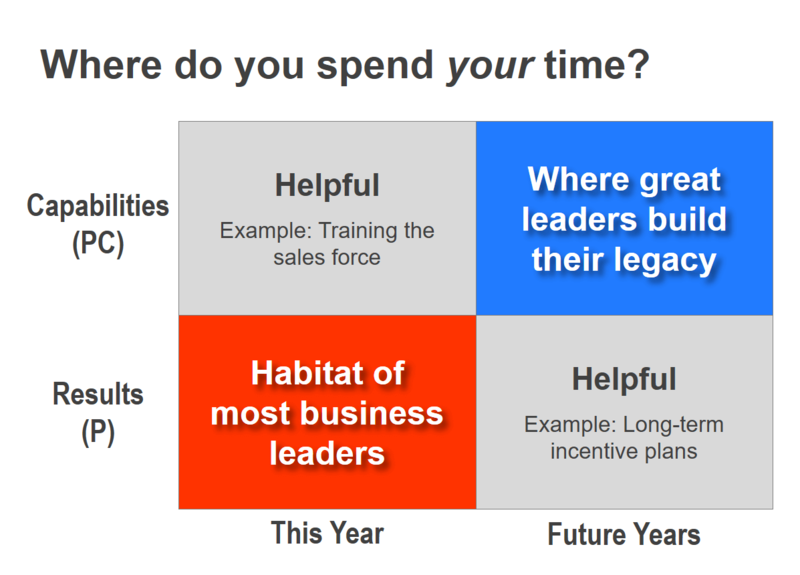 Today’s average business leader is so out of balance that you can stand head-and-shoulders above most by shifting your balance in four areas. If you don’t leave your business in a stronger position than you found it, you’re not an adequate leader, let alone a great one. Before examining each, let’s be clear: This is a matter of balance, not binary choice.Take your time horizon: I accept that good current-year performance earns you the right to longer-term efforts. But if you don’t leave your business in a stronger position than you found it, you’re not an adequate leader, let alone a great one. You say your company won’t permit anything but an obsession with short-term financial performance? My question is simple: How much of your career do you want to spend in a company that has opted out of any chance for greatness? About ten years ago, I started classifying business leaders in one of four categories: builder, interior decorator, realtor, and absentee landlord. (See article, “Are You a Builder or a Decorator?.”) If you go to work thinking about the strong business you are building—the “cathedral” that will outlast you—you’re a builder. Your role changes from spectator to player. When you move from decorating to building, your role changes from spectator to player. Now you make things happen. You make a difference. Leaders focused on quarterly financials may think they are doing meaningful work, but how many people remember what happened last quarter? In the best case, the business trundles along until a builder arrives to lead it. In the worst case, the decorator trades long-term capabilities for short-term appearances, making the future that much bleaker. Quit performing for Wall Street analysts, who have never created real value and couldn’t do so if their bonuses depended on it. Boosting shareholder value is a great result, but a terrible goal. If stock price is the effect, what’s the cause? It’s profitable, sustainable, organic growth (PSOG). Build a track record here and stock prices will follow. Quit performing for Wall Street analysts, who have never created real value and couldn’t do so if their bonuses depended on it. Start working for customers who appreciate and reward the value you create for them. Of course, if you want above-average stock performance, you’ll need above-average organic growth year after year. Not happening today? 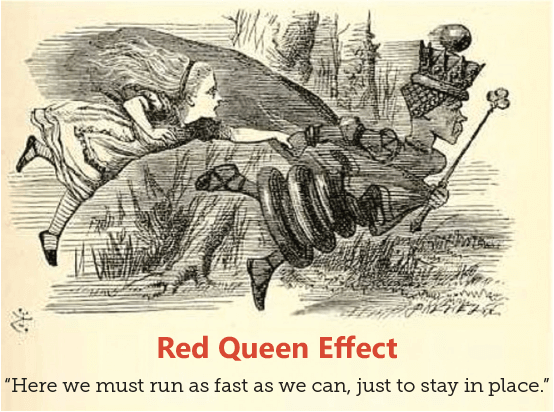 You’re experiencing the Red Queen effect. At the end of this article, we’ll share a simple way you can “run twice as fast” as your competition. In the Harvard Business Review article noted above, there’s a fascinating section, “The Data: Where Long-Termism Pays Off.” The authors tracked 615 companies from 2001 to 2014, and compared 167 companies exhibiting long-term behaviors to the rest. How did the long-termers perform? It’s easy to see why. With short-termism, you work hard to make your numbers this year, and then hit the reset button next year. This is the business version of the movie, “Groundhog Day,” where you keep doing the same things over and over. A great leader has 20 years of experience… not one year repeated 20 times. If Steve Jobs had focused mainly on short-term financials, could he have shaken up entire industries with innovation after innovation? The further into the future your focus is, the longer your legacy will be. 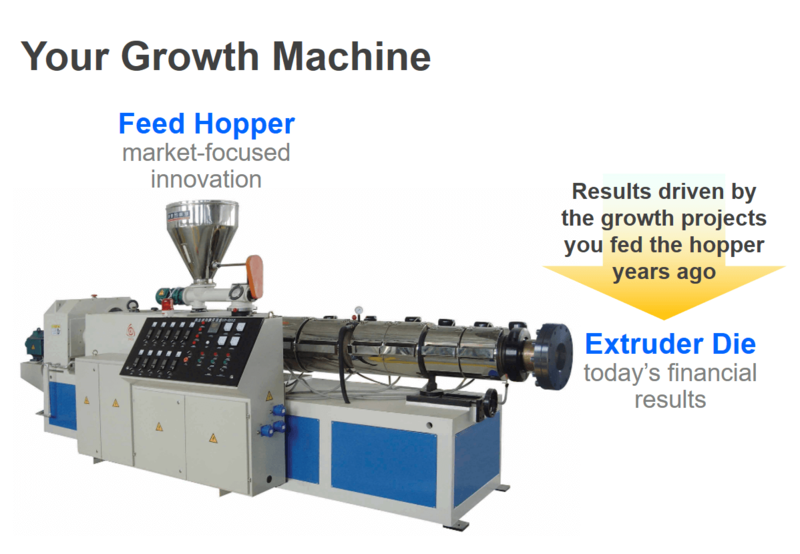 My first job as a chemical engineer was to watch over the output of an extruder. If it wasn’t right, I didn’t exhort the die to do a better job: I checked what was going into the feed hopper. Think about the prices, margins and revenue you discussed at your last financial review. They were determined by what you fed the hopper years ago. Your review was just a Monday-morning spectator sport. So am I really going to argue against results? No, I will argue for better results through thoughtful planning and delayed gratification. Look at your company’s metrics. How many measure results, and how many measure capabilities? And how many are lagging indicators (tracking what’s already happened) vs. leading indicators (projecting what will happen)? Most leadership teams are constantly looking in the rear-view mirror to see what just happened. They spend too little time planning needed capabilities, and tracking progress toward building them. If you mix and stir the twin obsessions of “results” and “short termism”… you get a concoction completely lethal to profitable, sustainable organic growth. You don’t need binoculars and a birding manual to spot great business leaders or those destined to be great. Just look where their time and passion is centered: They build capabilities that ensure their company’s future… and their own legacy. So which capabilities should you build first? Earlier, I promised a simple way to outpace competitors’ organic growth. It’s superior B2B customer insight. In 20 or 30 years, people will look back at how we explore B2B customer needs today and say… “Really? That’s how they did it?” There’s an enormous gap between the customer insight a few companies have begun enjoying… and what most muddle along with. For more, check out our latest white paper, Guessing at Customer Needs. You’ll see an unbreakable link between B2B customer insight and profitable, sustainable organic growth. You can learn more about the science of B2B customer insight with short videos on our blog page. To get the full picture, send someone to our next open workshop. What will this accomplish? You’ll be researching capabilities for future years. But hey… this is what great leaders do.